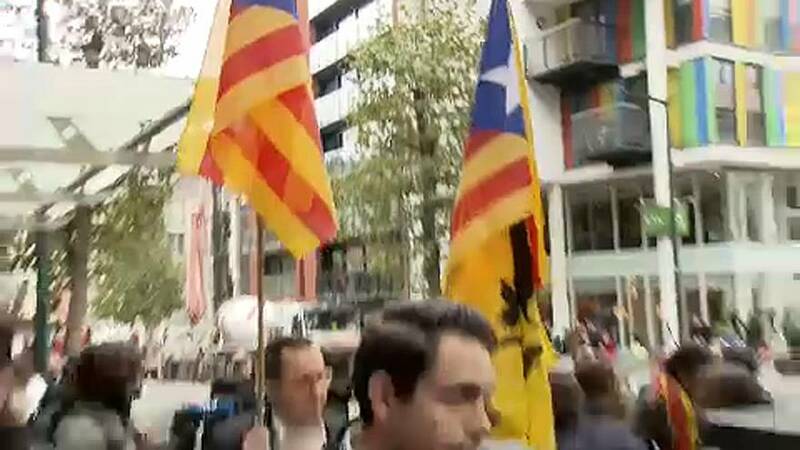 Carles Puigdemont has made his first public appearance in Brussels. Correspondents crammed into the city’s Press Club for the chance to grill the deposed Catalan leader. Some say Puigdemont’s media drive abroad is a way to ‘internationalise’ the crisis.